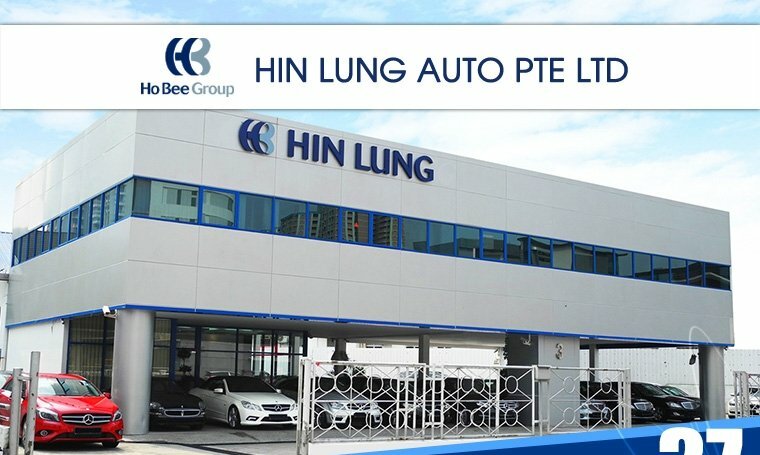 Hin Lung Auto is a car sale and finance company operating out of their own building in the prime Leng Kee car belt. Services provided include buying and selling used and new cars, providing car financing as well as insurance services. Their own in-house workshop located in Alexandra Village provides car servicing and repairs. 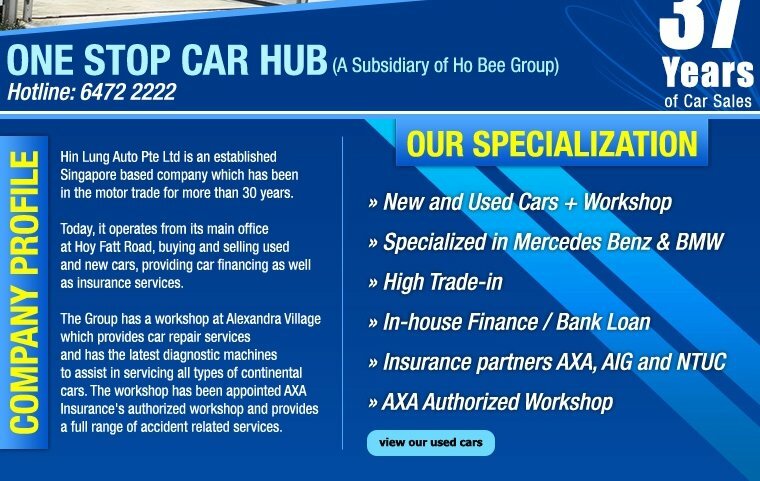 Hin Lung Auto has more than 35 years of history, and is a subsidiary of mainboard listed company, Ho Bee Group.